It is difficult to know how much astrology is practiced now as it is a formally Christian country. 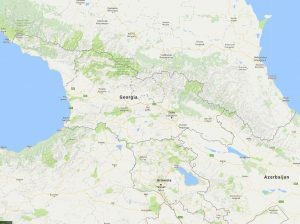 Georgia however has some very ancient astrological sites. There are many astrological artifacts with zodiac signs on it. There is the Zorats Kerer Stonehenge-considered one of the first heavenly observatories, and there is also the Ughtasar petroglyphs. These sites are all between 7,000 and 9,000 years old. 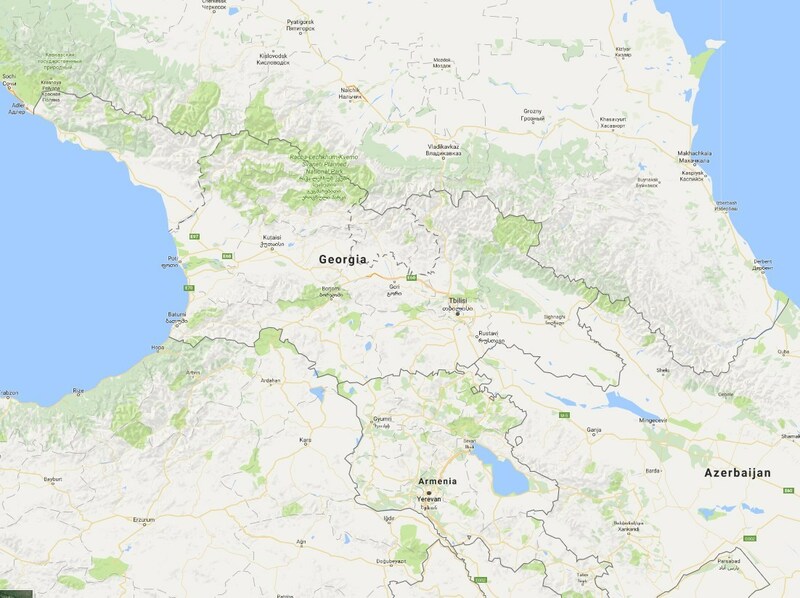 Certainly there is a strong presence of astrology in Georgia.